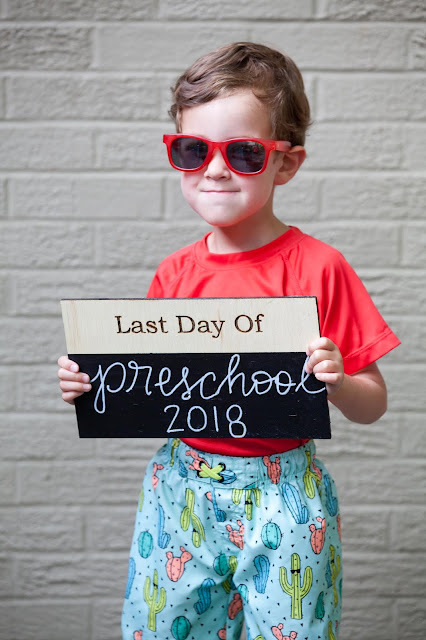 Today was Parker's final day of preschool - ever! 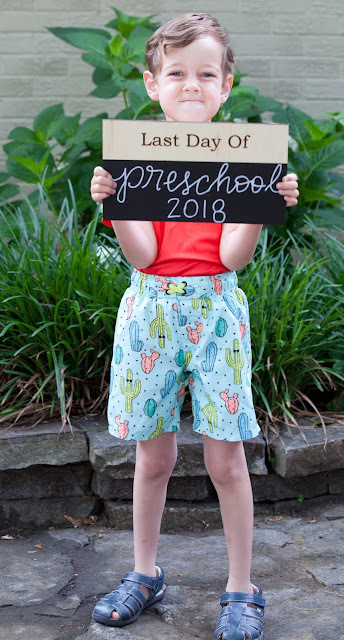 I just cannot believe that, come August, we will have a kindergartener on our hands! His class celebrated today with a morning of swimsuits and water fun. And now, we are officially in summer mode. 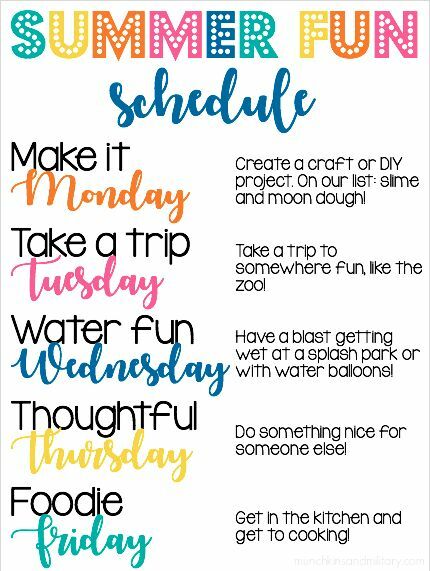 So, I totally need more ideas for Water Fun Wednesday and Thoughtful Thursday - any suggestions? 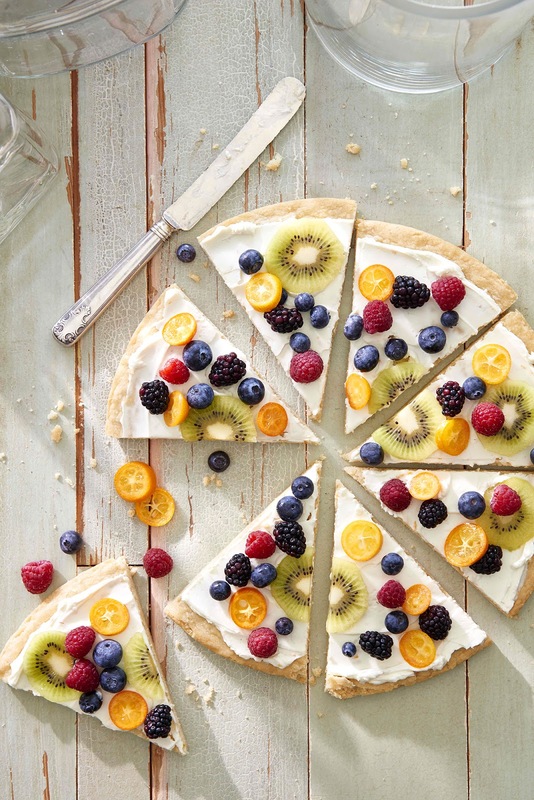 Is anyone out there doing something similar for summer? 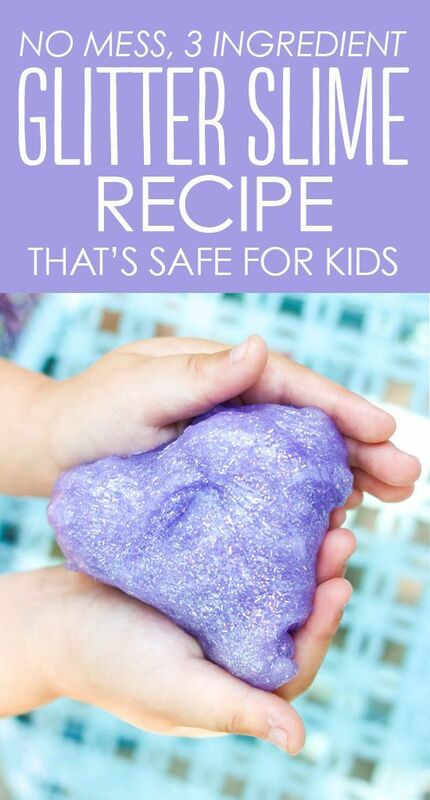 What a fantastically fun summer idea!! I doubt I’d be able to keep up with it but sounds like a great goal!!! We used to play this with Jayson when he was younger and he loved it! Maybe Parker will, too! He would looooove that!! He’s all about throwing things 😂 Thank you for sharing!! What a milestone! Can't believe how early you guys finish for summer - I am guessing the autumn term starts earlier than us in August? I think it is great American children start school later than us too; it is way too young over here (4). Looks like you have a fun summer planned, and the chalkboard wall is a super idea! We go back the first week of August here in The South - but in California I was used to the school year going into June! The chalkboard wall was from the previous home owners and I love it!! I have a serious chalkboard obsession! Oh this is awesome! Thank you so much! You and Parker are going to have so much fun this summer. Love the Summer Bucket List that you created.